Manatee County, Florida, is located off the coast of Bradenton, Florida. 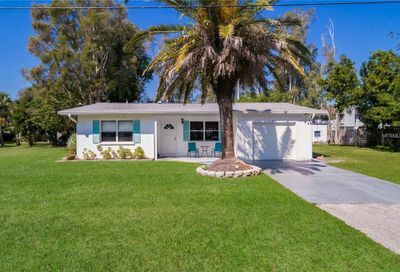 You can easily reach the amenities of Bradenton within just a few minutes or the city of Sarasota within 30 minutes. 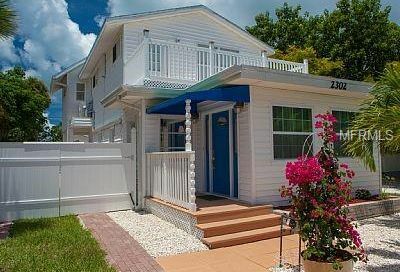 Anna Maria Island is surrounded by the Gulf of Mexico on the West, Tampa Bay on the East and Sarasota Bay to the South. It is offering white sandy beaches, as well as gorgeous sunsets over the Gulf of Mexico. 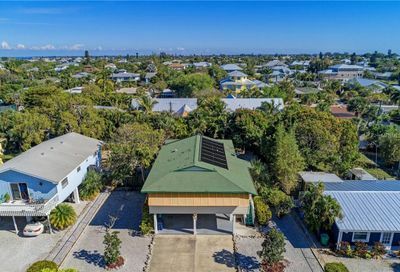 Anna Maria Island is comprised of three very unique cities. First, City of Anna Maria – which is located at the northern end – is mainly residential, Holmes Beach – which is located at the center of the island – is both residential and business oriented, and finally Bradenton Beach – which occupies the southernmost third of Anna Maria Island and famous Coquina Beach – is residential and tourist oriented. All of the three cities offer a relaxed and friendly Old Florida lifestyle. Strict zoning laws address the size and type of buildings, so high-rises have been prohibited for decades. This makes Anna Maria a very unique place compared to famous Longboat Key and Siesta Key. Forget Siesta Key, unless you like a traffic mess and crowded beaches! Anna Maria Island is it. 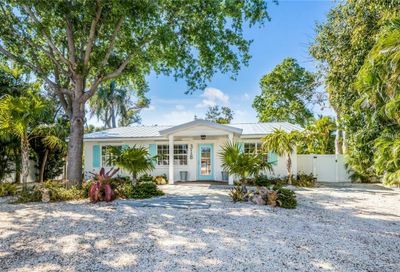 Many travel guides have recently discovered Anna Maria Island as the gem of Florida, where you can sit back, relax and enjoy the beautiful Florida weather on the whitest beaches in the USA. We, Axel & Bea, have been residents of the area for almost 2 decades. We picked this location by purpose, just because it fits our lifestyle. 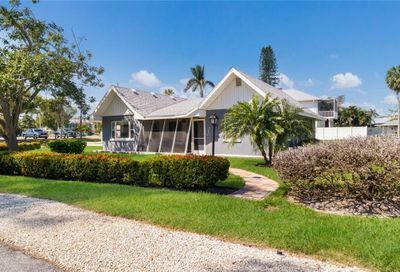 So if you are looking for specialists for Anna Maria Island Real Estate we can help you find your dream home on the beautiful white beaches of lovely Anna Maria Island. 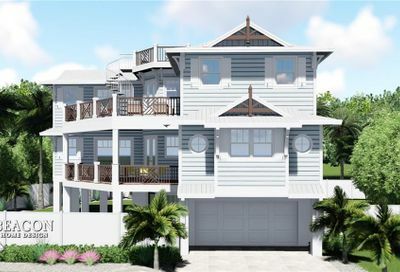 If you are planning to retire on Anna Maria Island we feel it’s time to secure a place now. 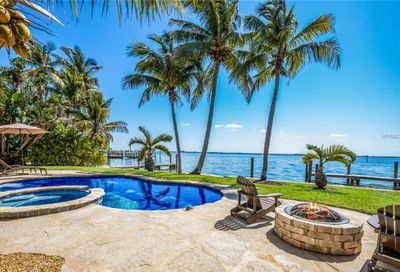 Anna Maria Island is getting more and more famous every day, so prices will likely rise over the next decade. If you are looking for some income until this happens. No problem, this is what many of our friends do. We have a dedicated vacation rental company set up just for our for our past sale clients. 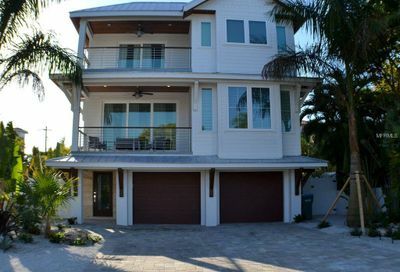 Anna Maria Island Real Estate dba Suncoast Vacation is where we provide individual property management and rental services. But first, let’s find a place on the dream Island of Anna Maria for you. Are you ready? Give us a call!